Fighting for new couples can be very anxiety provoking. There are many myths about marital conflict. Here are 4 common ones. It’s a Really Bad Sign If You Fight During Your Engagement. Dr. Ellyn Bader is one of the creators of the Developmental Model of Couples Therapy. The essential idea in her model is that a couple will move through many predictable developmental phases over time. In the early stages of commitment, it’s typical for couples to experience conflict and a clash of thoughts, feelings, and values. John Gottman takes the discussion of conflict into a more elegant direction by reminding us that conflict is inevitable. It provides a priceless opportunity to learn how to increase connection as you move through time together. Conflict is a window into understanding your partner more completely. The key idea, as Ellyn Bader reminds us is to “be curious and not furious.” and to encourage new couples to continue growing as individuals with their own thoughts, feelings, and beliefs. Content is King. Pay Attention to What You Fight About! Wrong again! 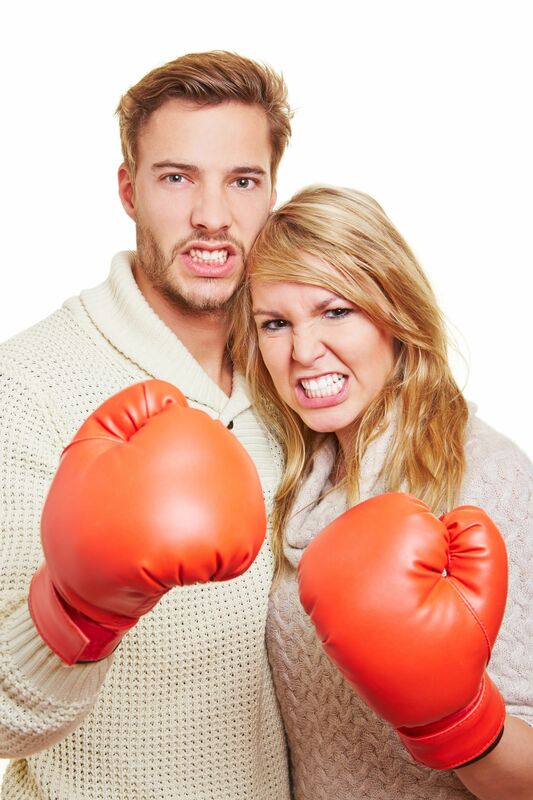 You may think that this is a stretch, but Gottman says most couple fights… are about nothing. I repeat…the number one thing couples fight about, is nothing. Content usually masks a deeper struggle. Often it is the struggle against feeling overwhelmed or irrelevant. Or the struggle to matter, to feel cherished. Don’t be swayed by the apparent complexity of surface problems. There is usually something deeper going on. Never Let the Sun Set on Your Wrath. About the small stuff.. sure. That mostly true, but some issues are worth fighting about. On the issue of fighting for new couples, Gottman speaks of the importance of a “Marital Poop Detector,” which is a respectful and immediate way of complaining and lobbying for change. But Gottman emphasizes the importance of understanding the difference between your flexible issues and what is bottom-line non-negotiable for you. And you may need time and space to figure that out. Ellyn Bader’s Developmental model emphasizes the notion of differentiation. Gottman stresses achieving a balance between “assertive self-expression” with the skill to “selflessly value and appreciate your partner’s needs”. The ability to exert influence on, and accept influence from your partner is paramount in working through sensitive issues. And Influence starts with self-regulation. Which brings us back to the subject of fighting for new couples..build emotional muscle. Don’t Worry…Your Siblings, Parents, and Friends will be a Source of Strength If Things Get Rough. Be careful here. family and friend interference can be a force multiplier for misery! Friends and family too often take “sides,” often thoughtlessly. They don’t realize that they are trying to reduce their own anxiety by increasing yours. It’s natural to want to be with friends and family during times of marital conflict. But the greatest challenge developmentally for newly committed couples is navigating the social boundaries of kith and kin. One tidbit about fighting for new couples is to please double-check your expectations! Establish firm boundaries with friends and family concerning your personal business as a couple. Research shows that firm boundaries reflect a couples’ ability to manage the anxiety in the relationship themselves. But how do you do that? 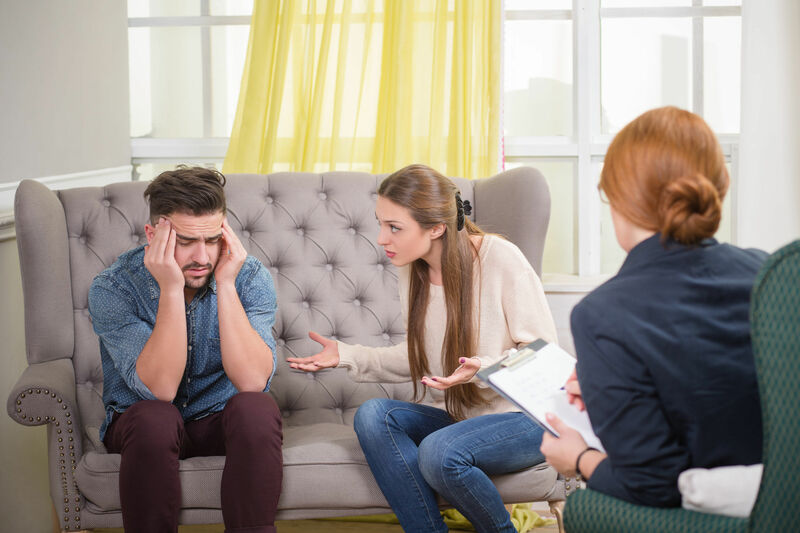 Talk about your issues first… and the fights you have about them. Conduct fight autopsies. Agree to not involve friends or family as allies. Don’t entertain intrusive questions about money from parents. And refrain from unnecessary financial disclosure. Agree to have a united front to the extended family. Let transparency and teamwork with your spouse guide your every action.